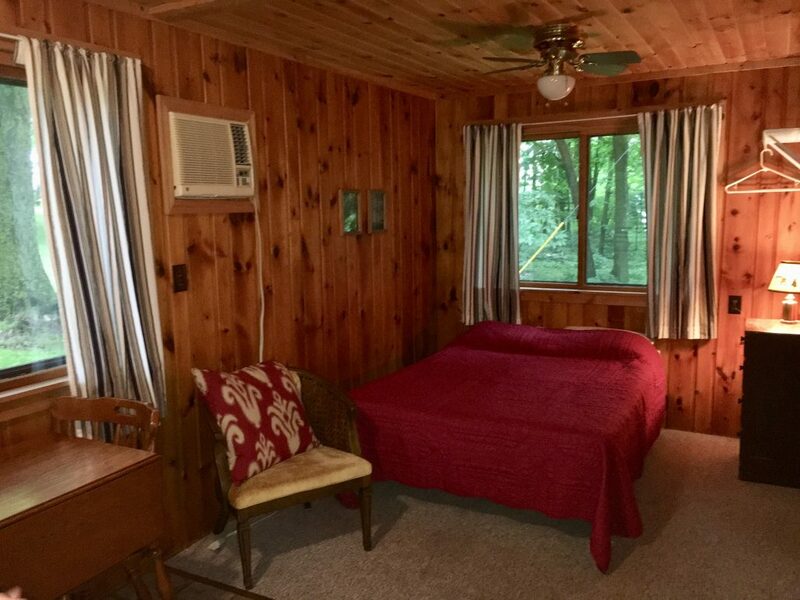 SWEET, SIMPLE & COZY one room cabin with a full bed, knotty pine interior, air conditioning, and deck. See rates page for details. 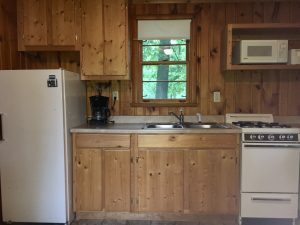 Thinking about visiting Island View Resort? Take a minute to download our printable brochure!